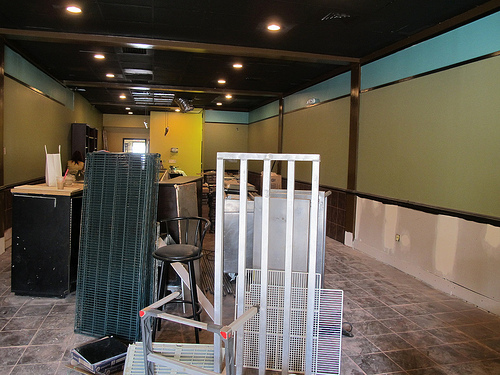 There’s been lots of progress to the Pho 14 coming to the former Pizza Hut space at 1769 Columbia Rd, NW. I spoke with the owner who said they should be open in a “few more weeks”. 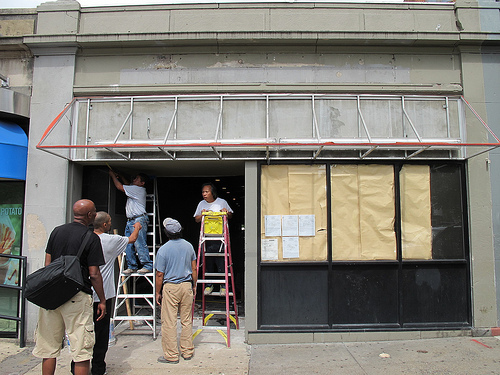 Pho 14’s first location is at 1436 Park Rd, NW in Columbia Heights. You can see their menu here.